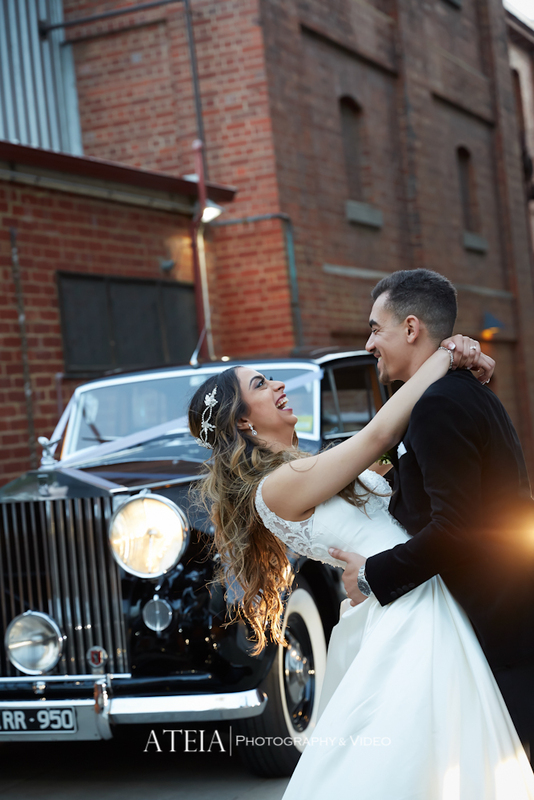 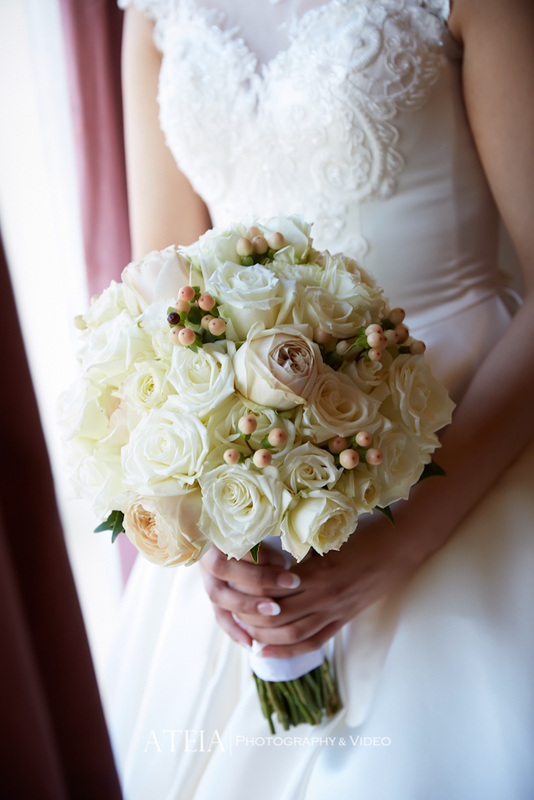 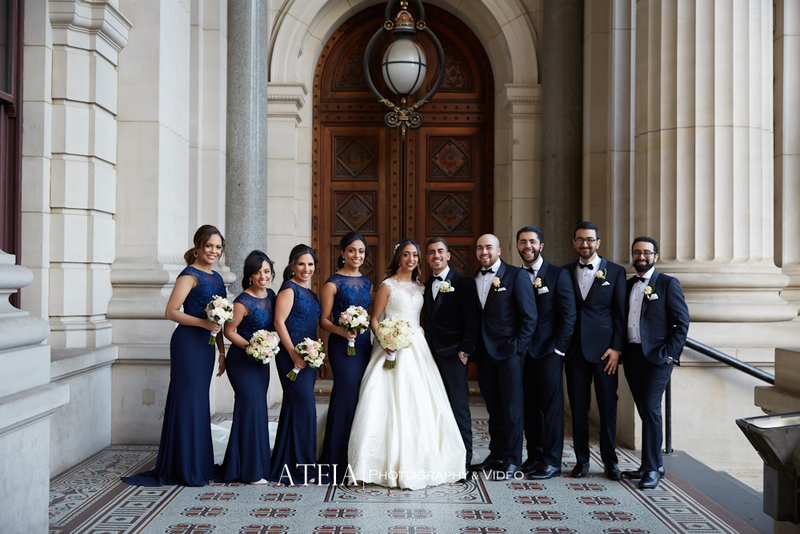 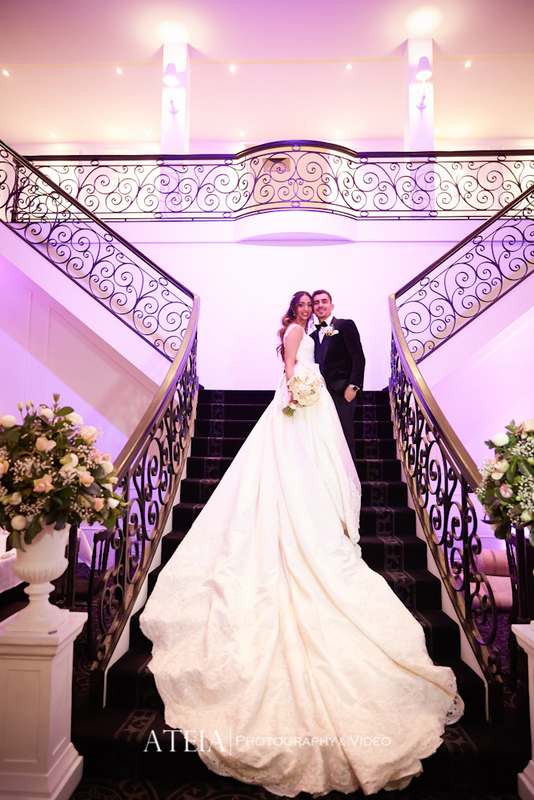 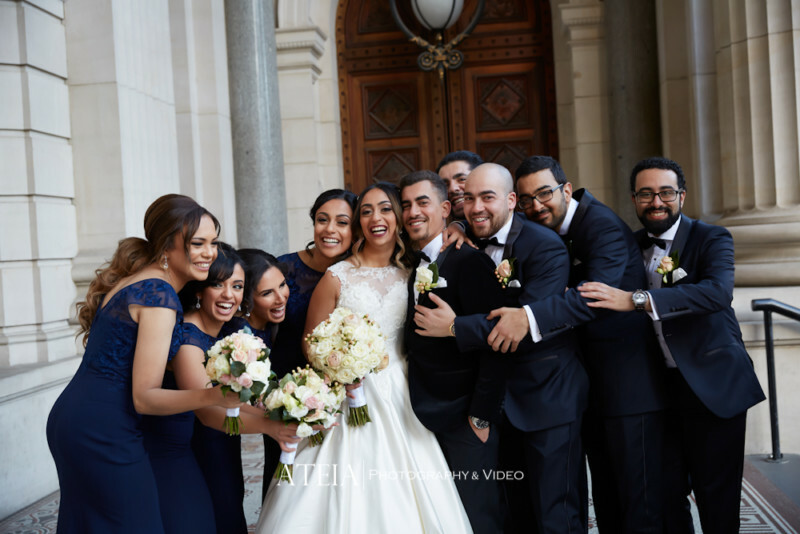 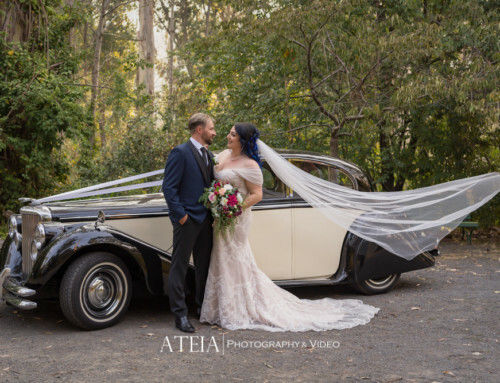 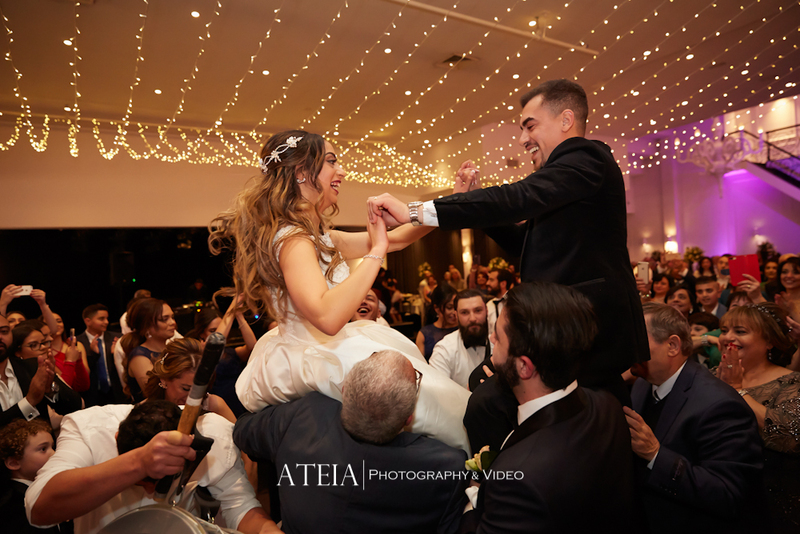 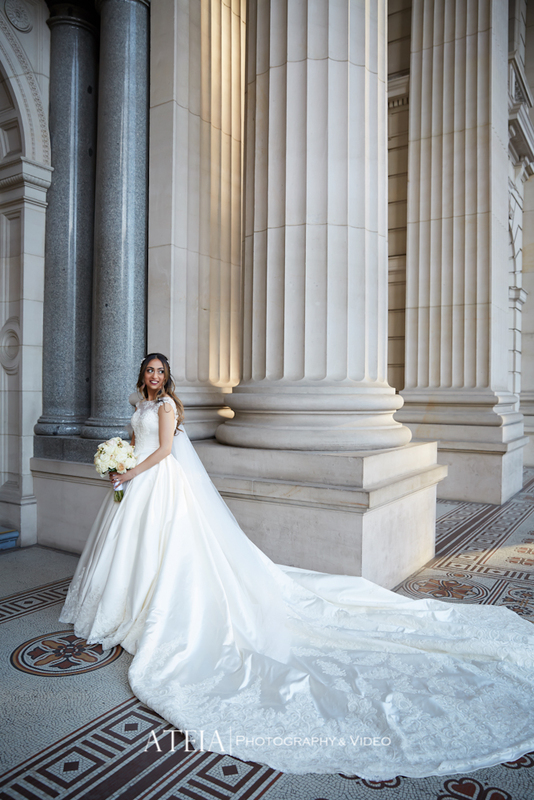 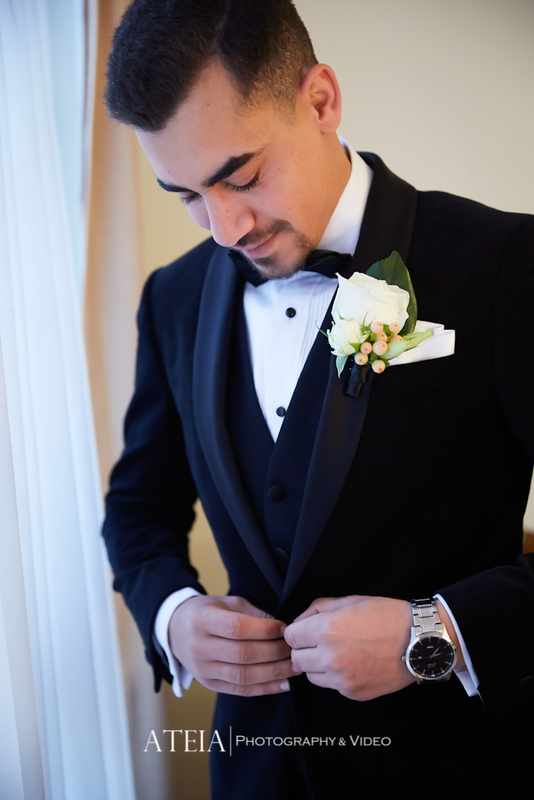 Our experienced Melbourne wedding photography and Melbourne wedding videography teams had the privilege of providing wedding photography for Youstina and Peter’s wedding at Lakeside Receptions in Melbourne. 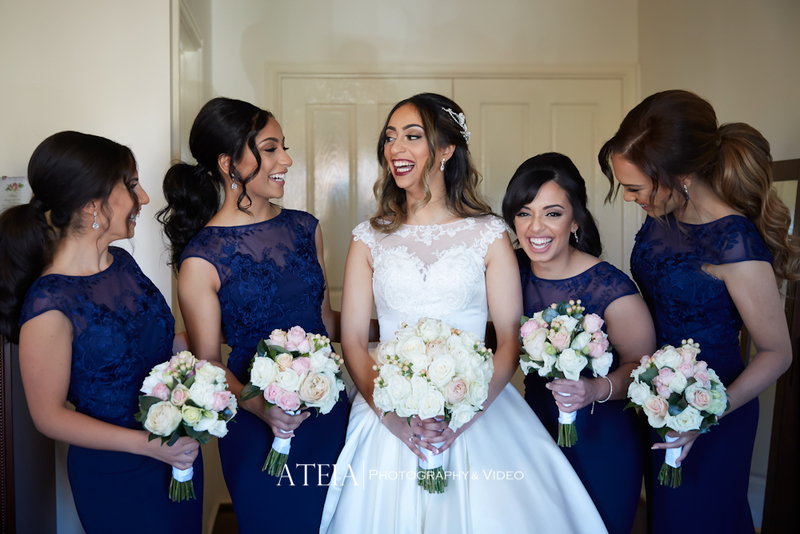 The wedding day started with the traditional preparations of the Bride and Groom, which involved plenty of laughter and traditional wedding photography. 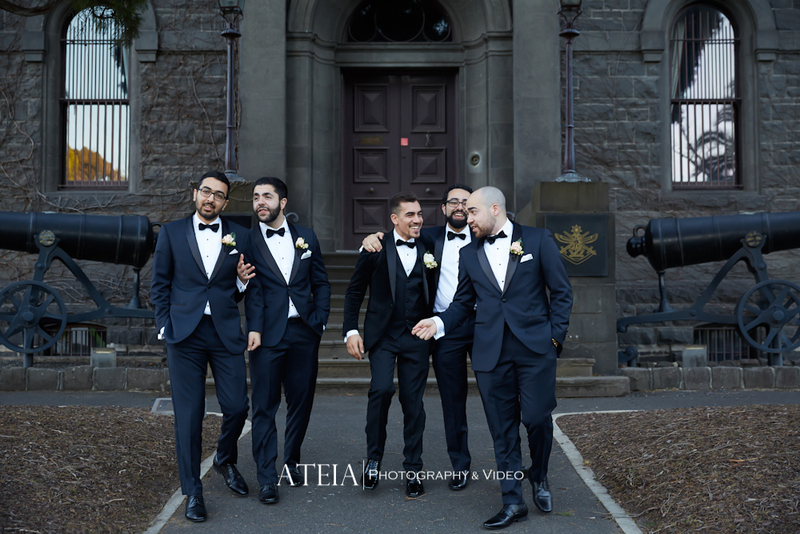 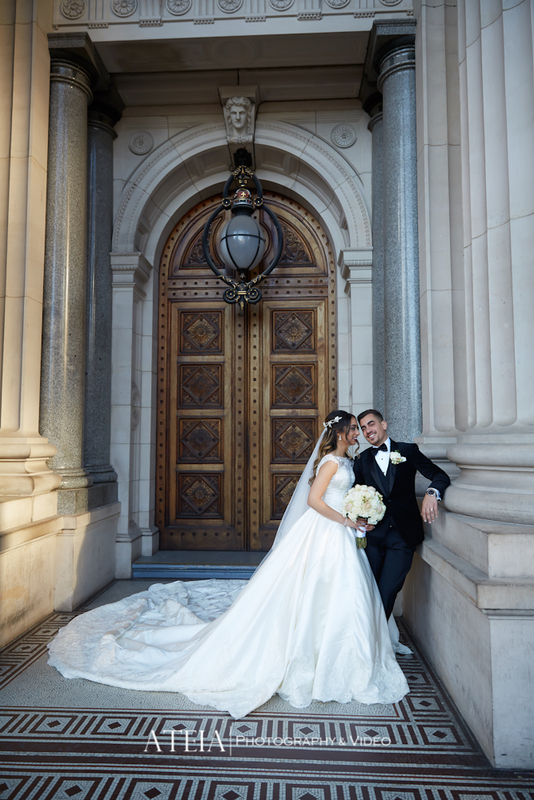 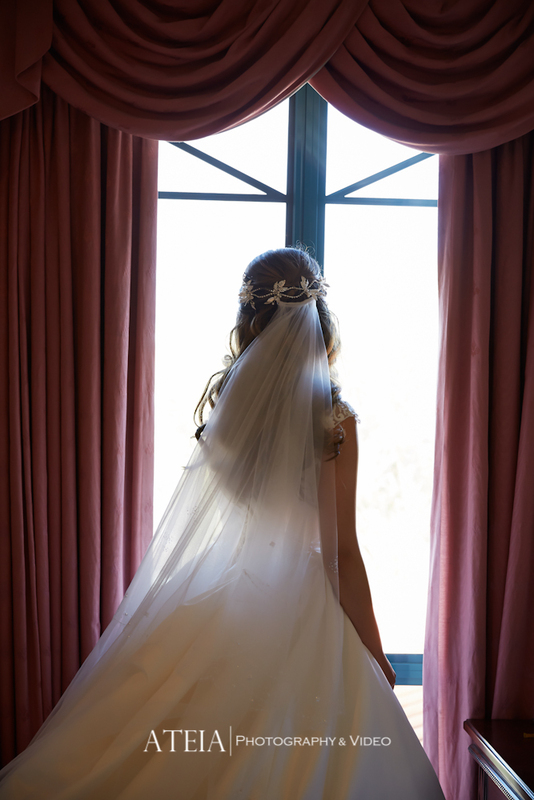 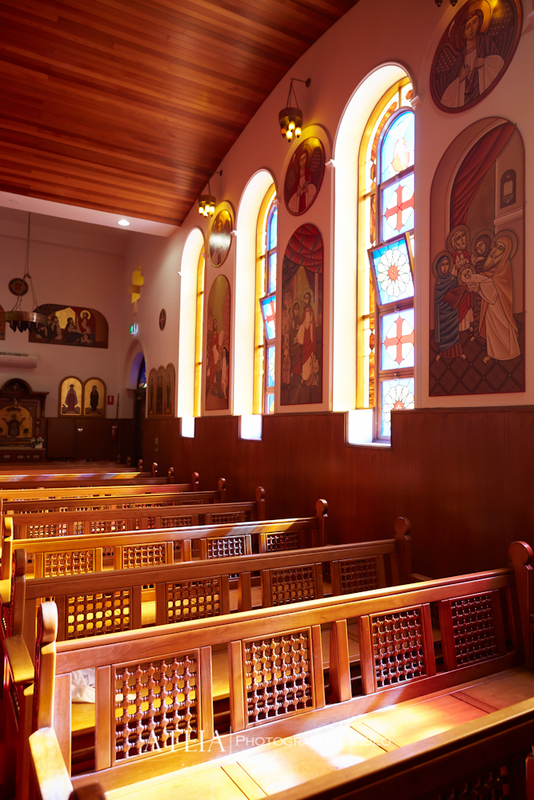 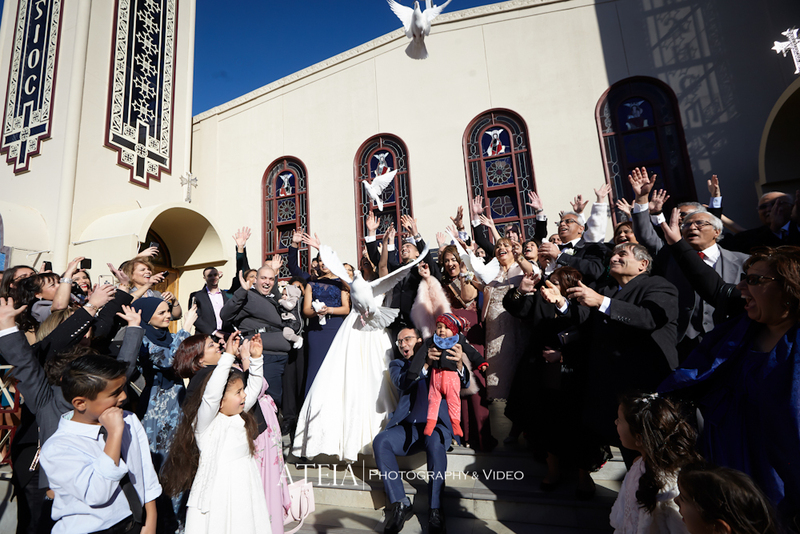 Our Melbourne wedding photography and wedding videography teams then captured the traditional ceremony at St George’s Coptic Orthodox Church in St Albans, which was followed by the wedding photography location onsite and Parliament House with plenty of natural, candid and artistic wedding photography throughout the entire shoot. 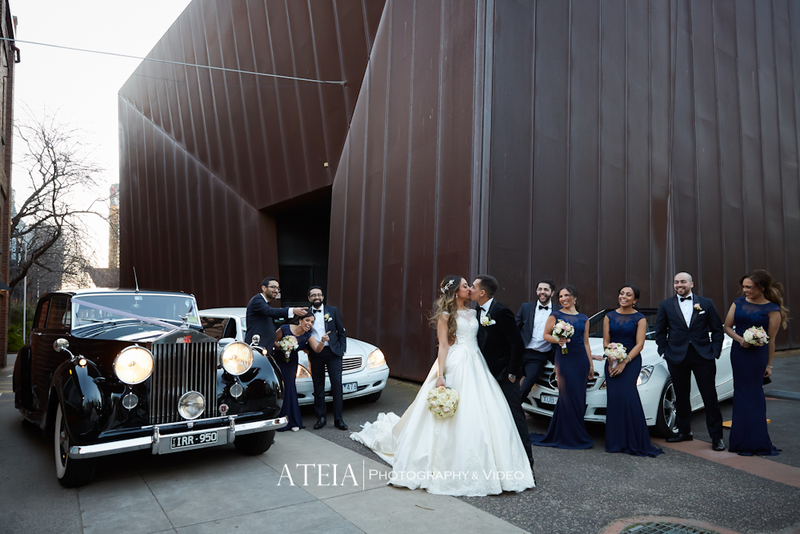 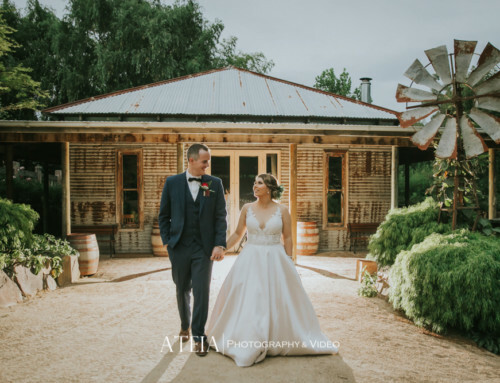 Our experienced Melbourne wedding photography team then continued the wedding photography location shoot at the St Kilda Army Barracks and ACCA Building, followed by some amazing wedding photography inside the grand ballroom at Lakeside Receptions. 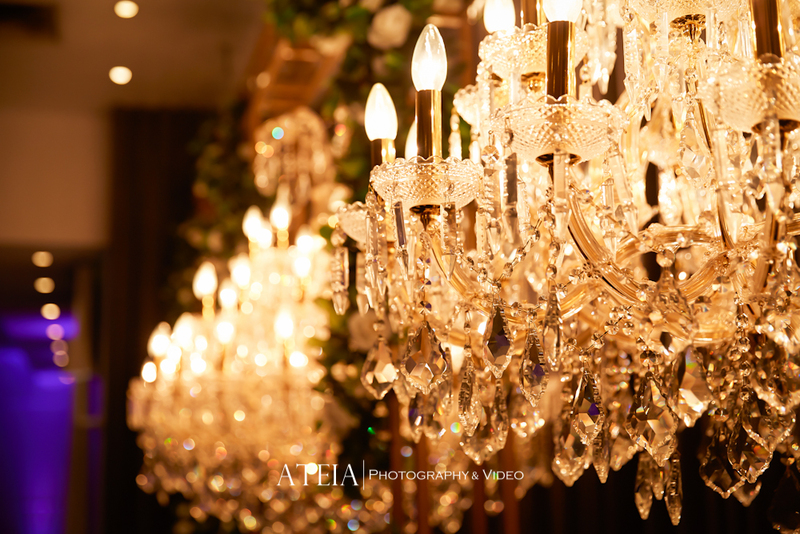 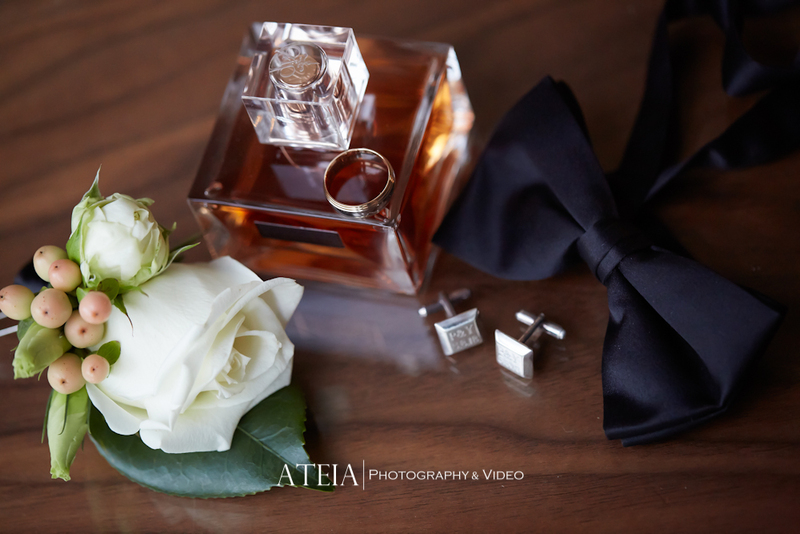 At the conclusion of the wedding photography and wedding videography location shoot, our team began preparing for an amazing wedding reception ahead. 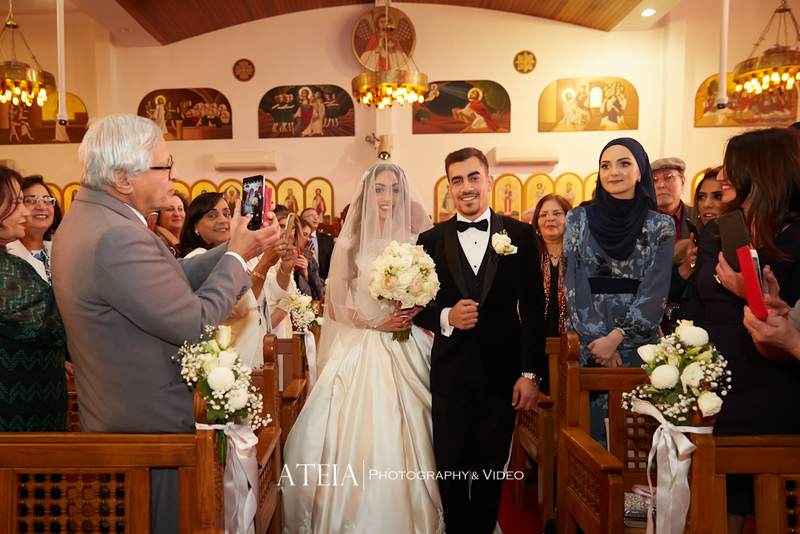 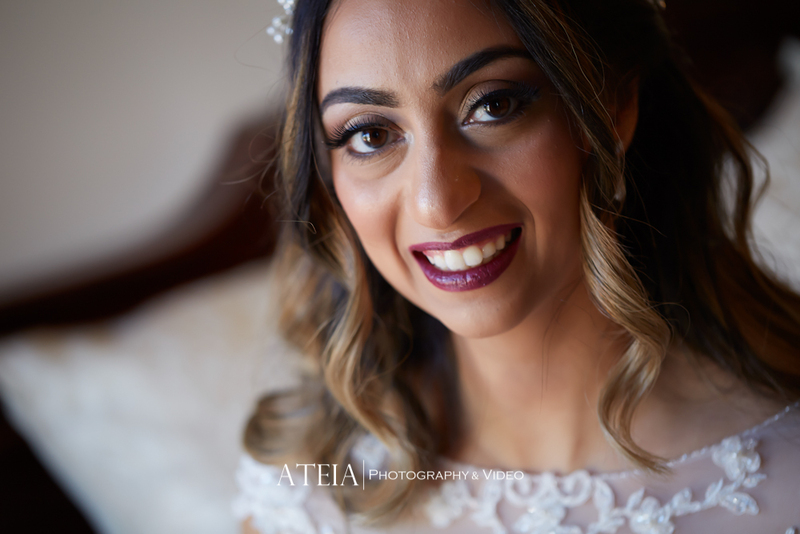 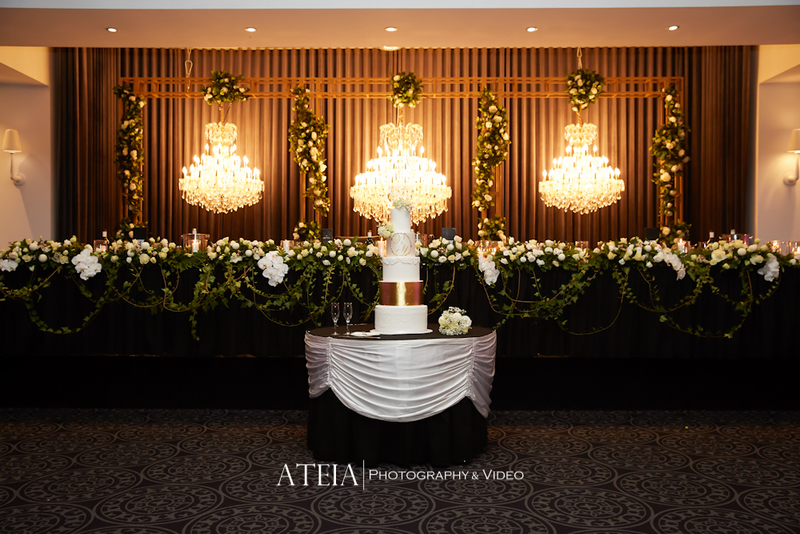 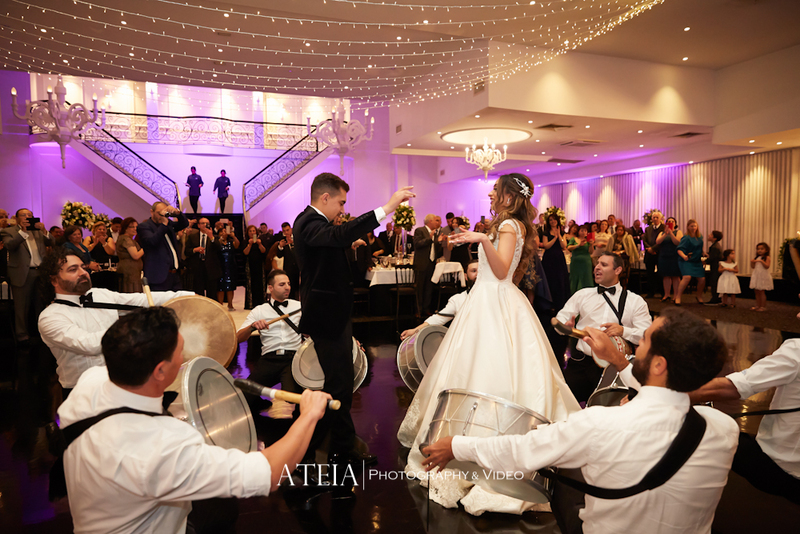 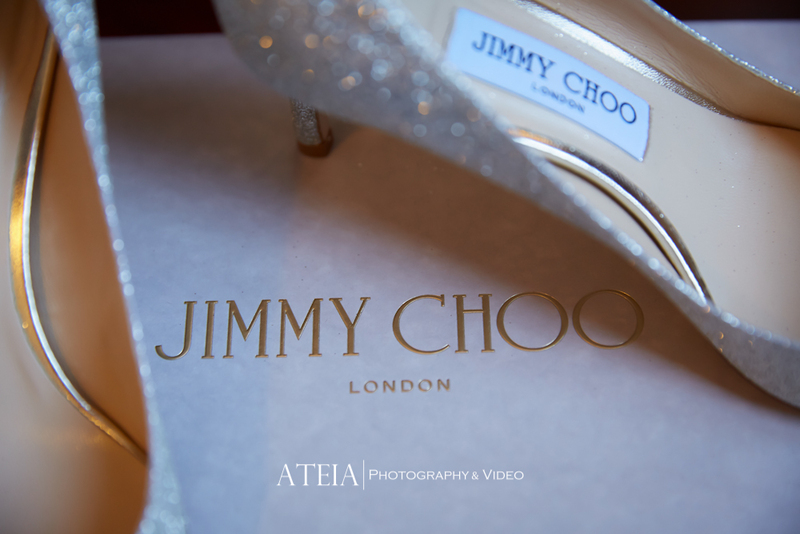 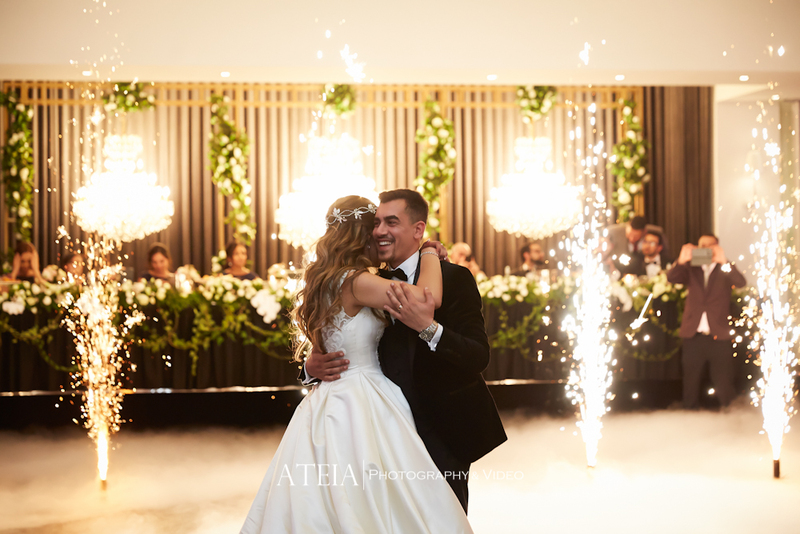 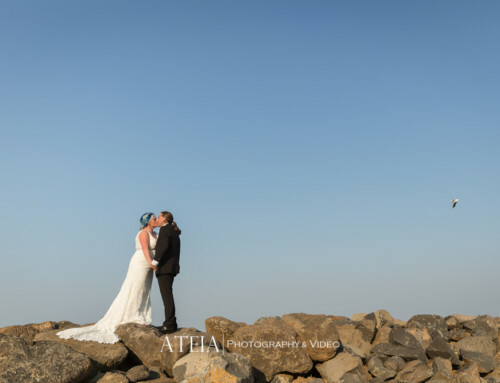 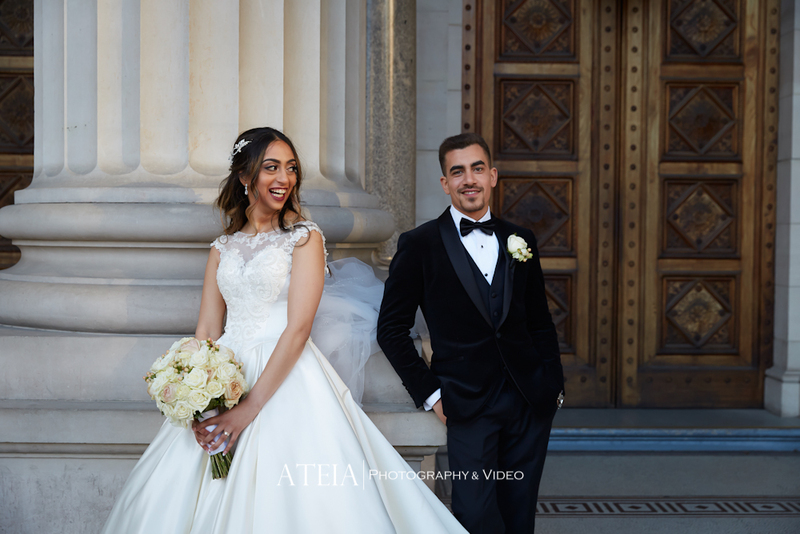 Thank you Youstina and Peter for choosing ATEIA Photographer & Video to capture your wedding photography and videography.